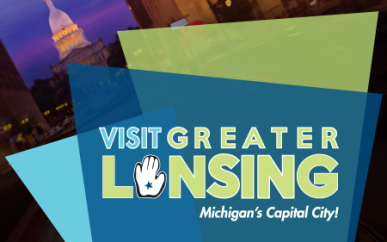 Discover the comfortable and sophisticated atmosphere of downtown Lansing. A diverse collection of entertainment hot spots and urban lofts continue to emerge. 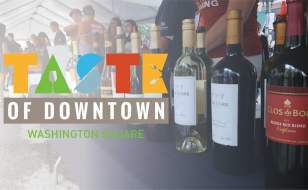 One of a kind shopping and dining experiences are all within walking distance of the State Capitol Building, three higher education facilities, Cooley Law School Stadium -- home of the Lansing Lugnuts, the River Trail, museums, galleries, and theaters. Downtown Lansing is the perfect place to dine and unwind.